Dark, cozy and boasting high quality lineups on meticulously clean lines, there’s a reason this bar was named in two categories from previous years. 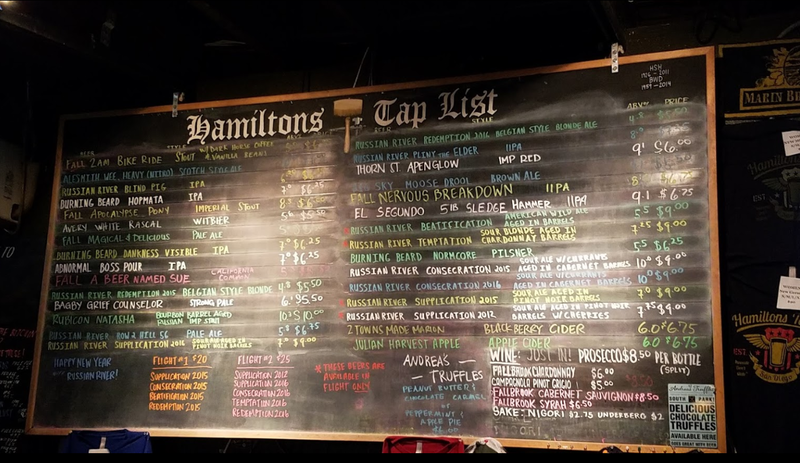 Earning the title of Best Beer Bar in 2014 and Best Tap Selection / Rotation in 2015, we’re not surprised that our readers once again picked Hammie’s as the Best Beer Bar in San Diego. 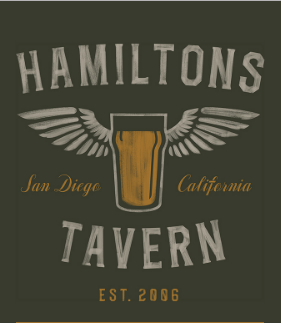 If you’re reading these words and haven’t been to Hamilton’s, we strongly recommend you do so. If you don’t mind crowds, go to the monthly tap takeover event, featuring a free meal, every second Saturday.